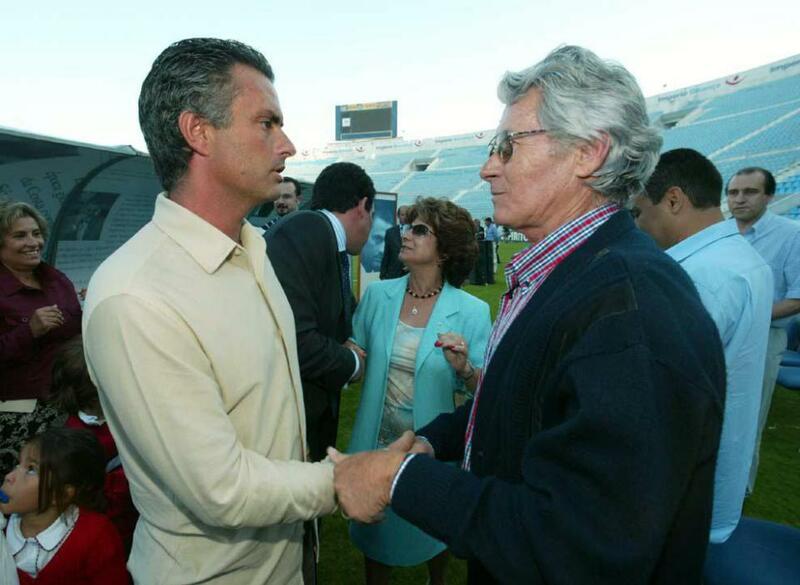 Mourinho’s father is dead – Royal Times of Nigeria. 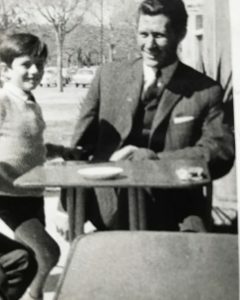 Red Devil’s coach, Jose Mourinho’s father, Felix Mourinho has died. Felix died after a protracted Pneumonia and other illnesses. He also made more than 250 appearances as a goalkeeper for Portuguese club, Vitoria Setubal and Belenenses in his career along with one for the national team. Felix Mourinho in his active days was first a football player before going into coaching,the same way his son, Jose is doing presently. He also managed Mourinho during the Portuguese’s early playing days as part of a 20-year career in the dugout which took in some 11 clubs.